Nicola was a management consultant with PwC Consulting before completing a PGCE at Cambridge and becoming a Geography teacher. She worked as Head of Geography in three schools before moving to the Faculty of Education at the University of Cambridge where she currently works as a Teaching Associate, predominantly leading the Secondary PGCE Geography course, but also as a member of the MEd Researching Practice teaching team. 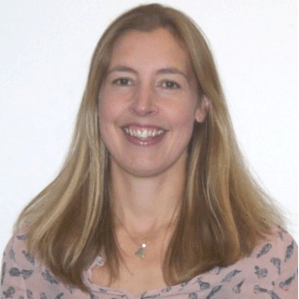 Nicola has an active research profile in geography and environmental and sustainability education within the UK and is a committee member of the Geography Education Research Collective (GEReCo) which undertakes and promotes high quality scholarship and research in Geography Education. She is a member of the Environmental and Sustainability Education Special Interest Group within the Faculty of Education, as well as being a reviewer for Environmental Education Research, and has published a number of papers on students’ understandings of sustainable development. Nicola also has an interest in how Geographical Information Systems (GIS) can be integrated into school geography to support school students’ geographical understanding and is currently involved in a project with trainee teachers, which is supported by Esri UK.